The thought of planning your big day can be a daunting task. With such a vast amount of considerations, from important decisions of choosing the dress and picking the suits, to tiniest details about the colour scheme of tableware and the cake. Before all of that though you need to book your venue. So why not take advantage of Justin's exceptional knowledge of the best wedding venues in Sussex? Allowing you to choose the perfect venue for your perfect day! Justin Saul has performed his phenomenal magic at many top wedding venues in the South East and aiming to take some of the stress out of making your selection he has made a short list of the best of them. Whether your heart's set on a picturesque manor barn, a stunning townhouse or an exquisite country manor, Justin has handpicked something he's sure you'll fall in love with. 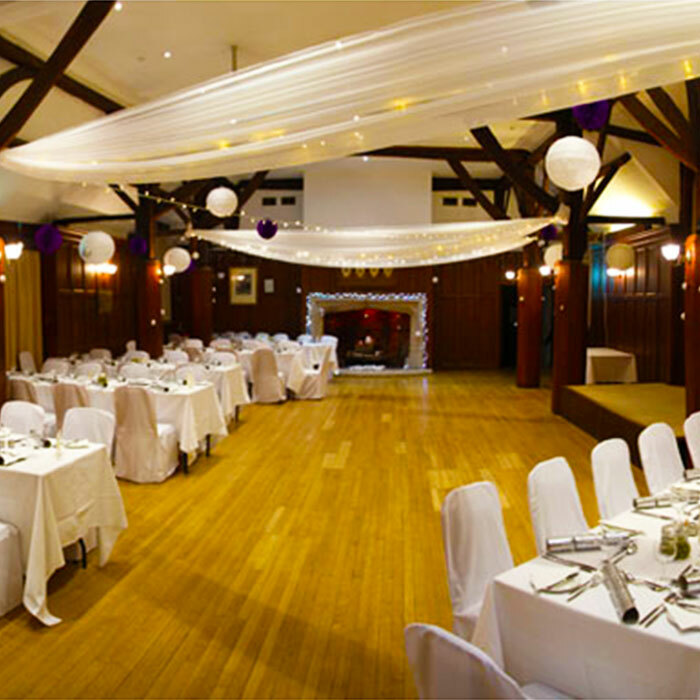 The Manor Barn is one of the most romantic wedding venues in East Sussex. Steeped in history and full of character, this traditional Sussex long flint barn is set in beautiful surrounding gardens. We offer a friendly, professional approach when it comes to planning your special day. With an experienced team, our staff fully understand the need for ‘attention to detail’. 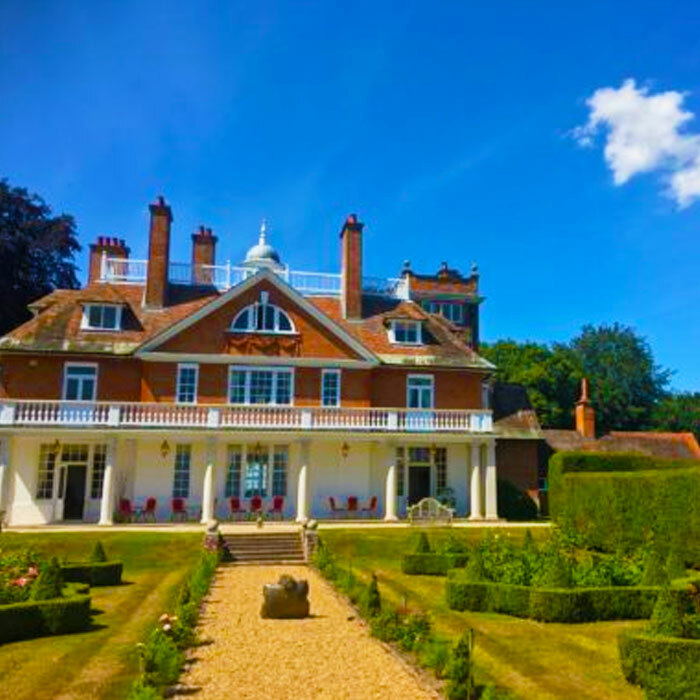 Buxted Park Hotel is the perfect wedding venue for your romantic wedding in Ashdown Forest, East Sussex.. By choosing Buxted Park Hotel for your dream country house wedding venue in East Sussex you choose rural England at its most beautiful and join a proud history of great romantics. 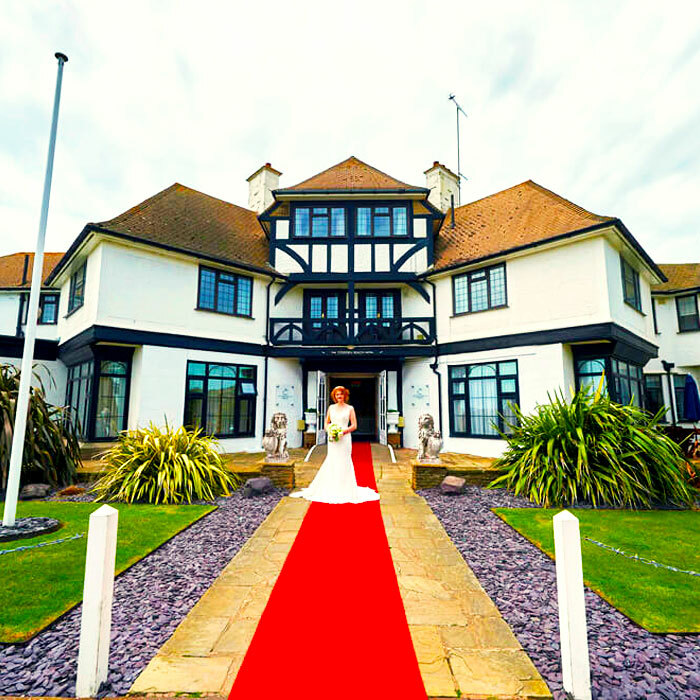 If your dream wedding includes enjoying breathtaking views as you say “I do”, we would love to welcome you to our wedding venue in East Sussex. We are directly on the beach. Whether your day has a beach theme, a traditional feel or a bespoke style of your own, the unbroken views across the sea will create a special ambience. When looking for Venues for small weddings look at TripAdvisor as well. We came 1st in England and 3rd in the World. Our most important awards come from our Guests who probably say as much about themselves with their kind comments. 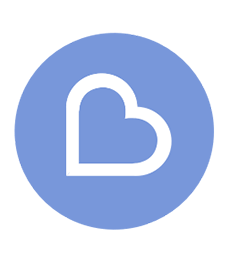 You need to find a Venue who understand you and share your passion, they also need a visible track record. Azur is a stunning sea front venue, located alongside the beach, for you and your guests to enjoy. Our team of friendly experts, whose wealth of experience within the wedding sector will ensure you have memories to treasure for a lifetime. Azur’s seafront balcony can be used for the full marriage ceremony, or simply for arrival drinks, its panoramic views will ensure a pleasurable and memorable experience for everyone. Leeford Place Hotel is a beautiful family-run country-house hotel situated in the idyllic 1066 countryside of East-Sussex. 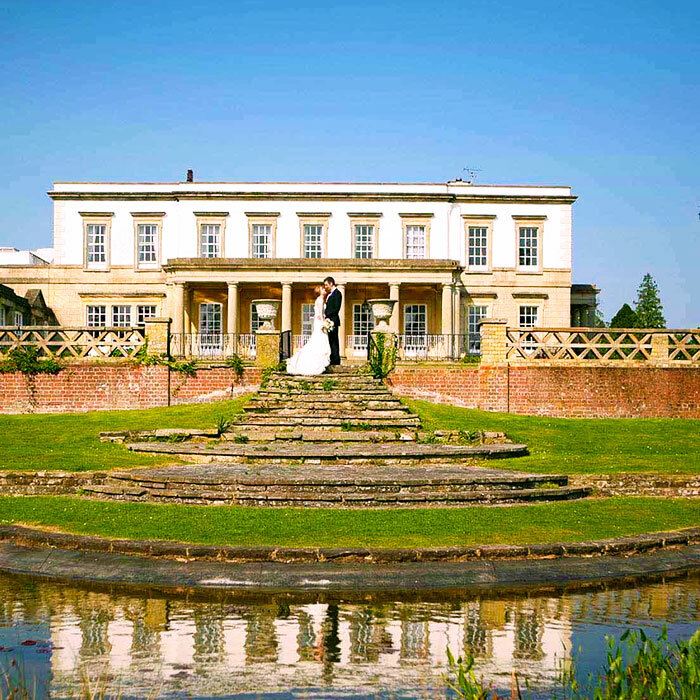 With its vast grounds and beautiful gardens its venue can be totally exclusive for your use. 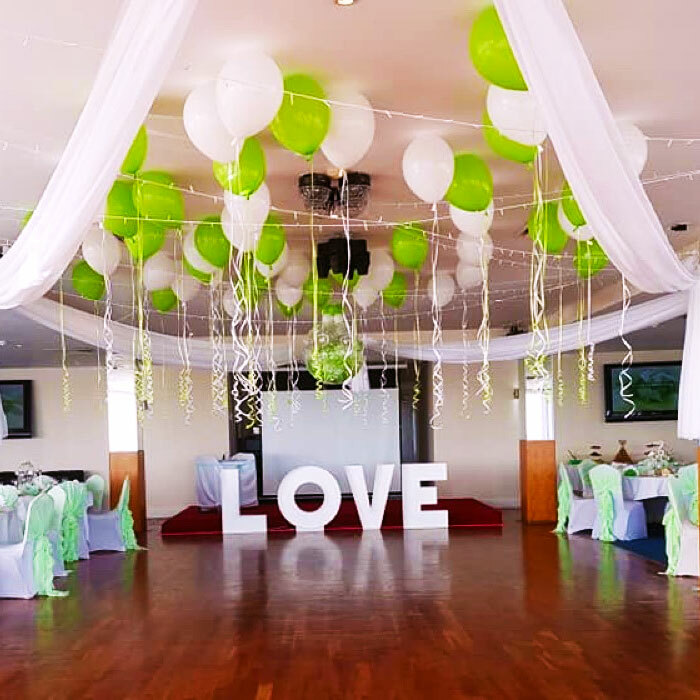 They are a licensed Wedding Venue and take pride in offering couples a bespoke Wedding Service, which has been designed for you with thought, attention to detail and flair, to help you in the planning and preparations for your special day.